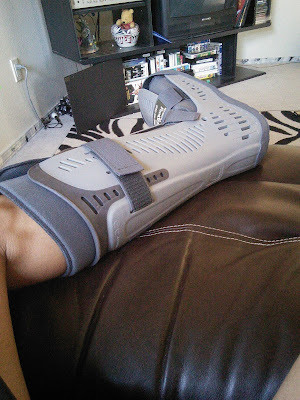 Nine months ago I suffered an injury to my ankle that put my leg in a big walking boot. My injury was the result of training too hard with my running. I was running uphill every day and that caused an injury near my joints, cartilage and /or tendon. I was not able to run anymore as when I did run I was in pain. 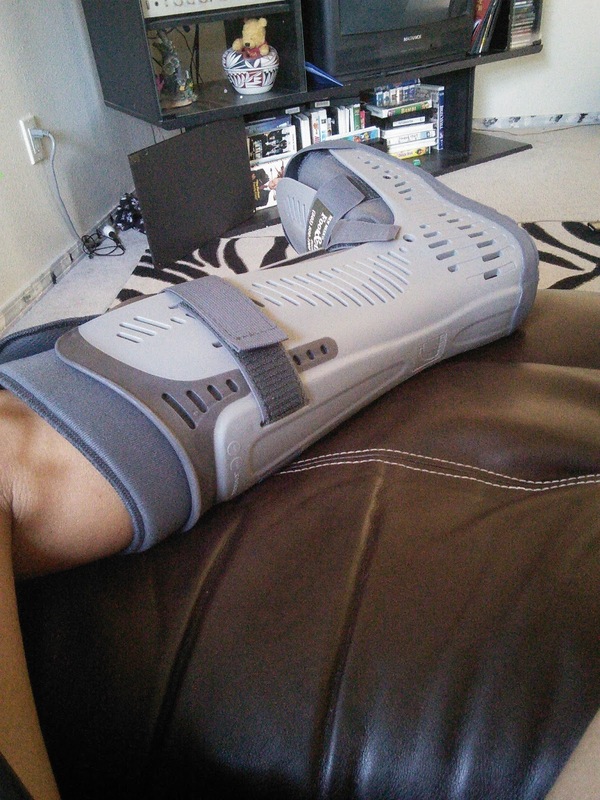 I was diagnosed with Achilles tendinitis. The doctor's solution was to first give me medicine which made it feel better as long as I was taking the medicine. When the medicine ran out the pain came back so the doctor gave me a steroid shot and made me wear this walking book, which made walking impossible, for 3 weeks. That was a long 3 weeks, as when I did walk with the boot on, I walked very slow. I was so slow that old people with walkers were faster than me. When the boot came off I was fine for 3 weeks until the pain came back. I then started to look for natural ways to heal my injury as I did not want to be back in that boot. I did my research and found out that Glucosamine helps with pain. The Glucosamine allowed me to be able to start speed walking again but not run. When I started to run I experienced pain and knew something was not right. My solution was to never run again, one in which I did not like one bit. I resorted to just walking for exercise, but even that made my ankle hurt and swell. 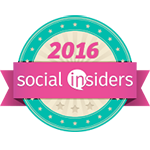 When I went to a BlogHer conference in July, I stopped at a booth that was giving out Collagen Peptides samples. I stopped to talk to the representative at the booth as I wanted to learn more about the product. When I found out the product was good for joint health, I told the person about my Achilles tendinitis injury. To my delight, he told me that he too had experienced the same sort of injury from running, his required surgery. He told me how the Collagen Peptides allowed him to start running again. I also found out that the glucosamine that I was taking was only taking care of the pain and not healing anything. The representative told me that as we age our collagen breaks down and that can lead to injury in our joints. I found out that taking a daily supplement of collagen could help repair my injury. I wanted to be able to run again. 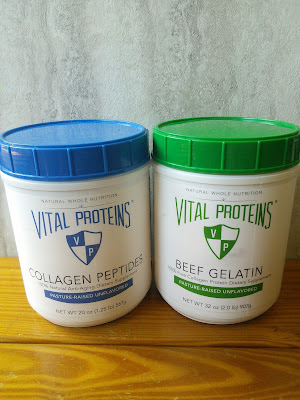 The nice folks at Vital Proteins gave me a sample of their Collagen Peptides to use for a month so I could put it to the test to see if it would heal my tendon and joints near my ankle so I could start running again. I have been taking the product for about two weeks now, but it can take 4 weeks before I start noticing a difference. The Collagen Peptide is easy to use. I just add two scoops to my morning smoothie along with some fruits and veggies. I love how it dissolves quickly in water. I also love that I am getting 18 grams of proteins per serving. I have noticed, after using the Peptides for 3 weeks, that my ankle does not hurt after I walk. I really think the collagen is working as I do not even notice any swelling either in my ankle that I had when my Achilles tendinitis I have not tried running yet as I am going to take the supplement for a full month to allow for proper rebuilding of cartilage. I will also continue to take the Collagen Peptides, as a daily supplement to keep my joints healthy, now that I have experienced the benefits. 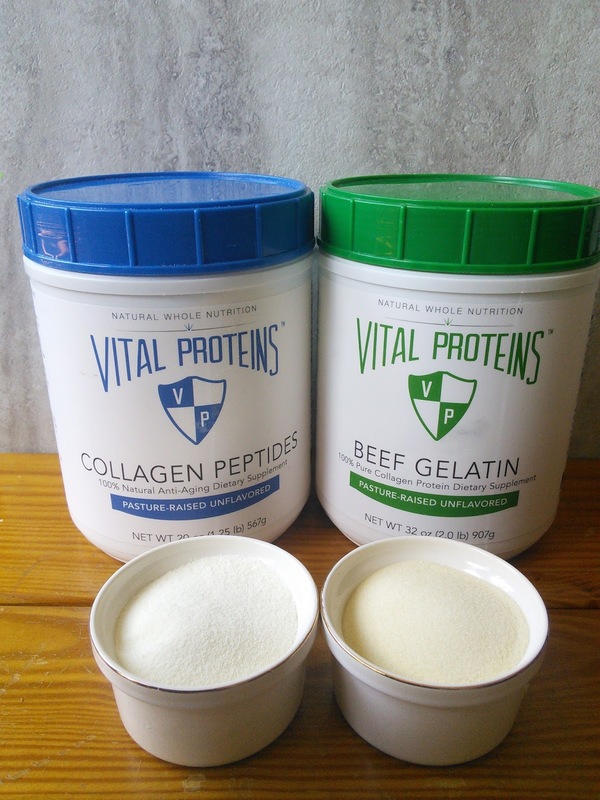 Vital Proteins makes two collagen products—their Collagen Peptides and Beef Gelatin. Their Peptides contains 18 grams of protein per serving and dissolves in cold liquids, making it great to use in smoothies. The Beef Gelatin contains 17 grams of protein per serving and dissolves in hot liquids and forms a gelatin which makes it great to use is recipes and cooking. 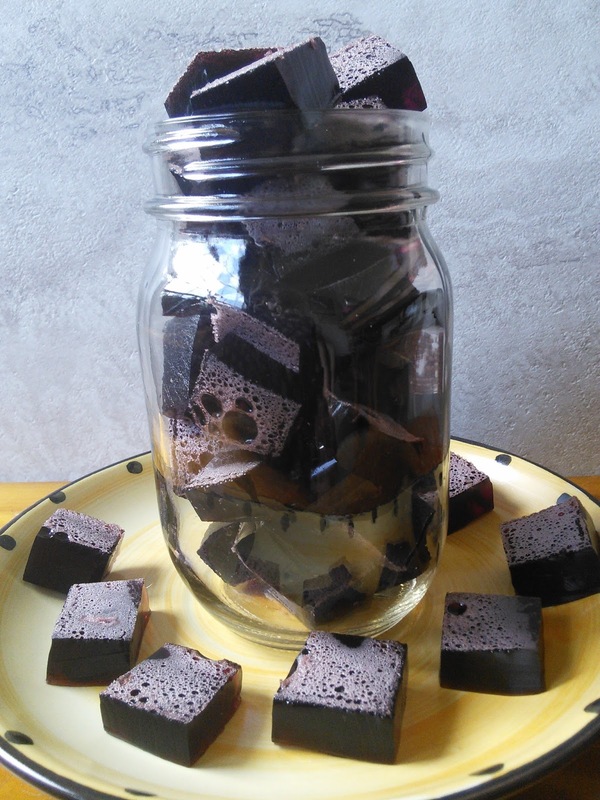 I will be using the Beef Gelatin to make some healthy fruit snacks for my kids and you can find the recipe for that at the bottom of my post. These two supplements both contain 100% pure collagen and are great for many health benefits beyond joint health. Collagen is the basic building block of skin, hair, nails, bones, and joints. This protein can promote healthy skin and nails. Collagen is also great for lean body and athletic performance. My favorite use of collagen is joint and bone health. I also discovered that collagen can help with sleep and digestion. For more information on Vital Proteins Collagen Peptides and Beef Gelatin, visit the below links. Pour 1 cup of grape juice and honey into a small saucepan and mix in the Collagen Proteins. Turn the heat to low and stir until the juice is warmed and the Collagens are dissolved. Remove from heat and add the other cup of grape juice, stir well. Pour the mixture into silicone molds or a glass baking dish. Chill in the refrigerator until set, about an hour. Remove fruit snacks from the molds or cut into squares if you used a baking dish. These fruit snacks are loaded with vitamin C and protein, making them a perfect treat for your kids. 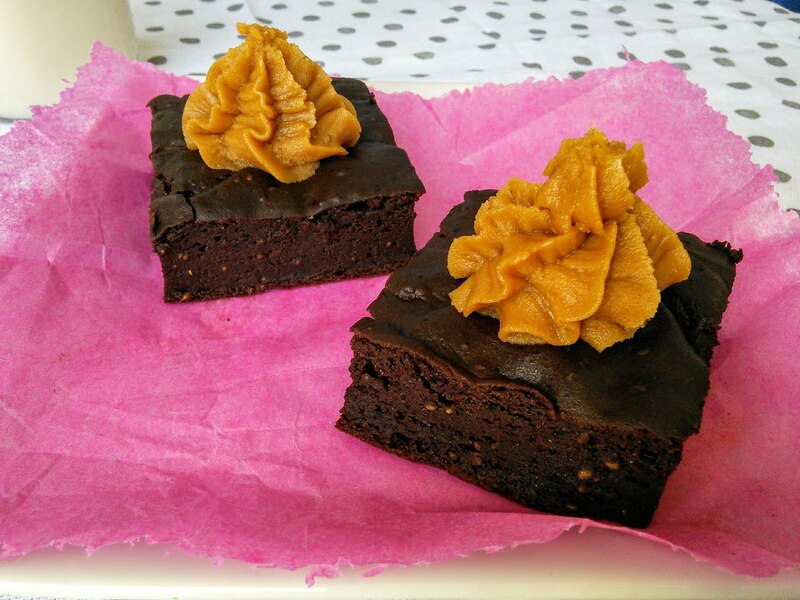 For more recipe ideas, visit the below link. 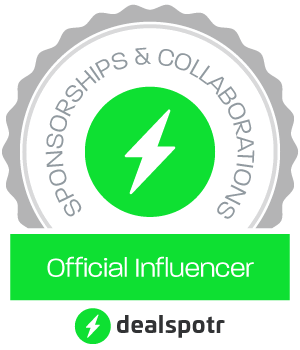 "These opinions are my own and I have received the above-mentioned products in exchange for a review." I have been told on more than a few occasions that I need to incorporate gelatin in my diet, so I need to go to the store - ASAP and get some!!! I could add it to some "ice cream" and make it even thicker! Or ... MAKE your gummies!! 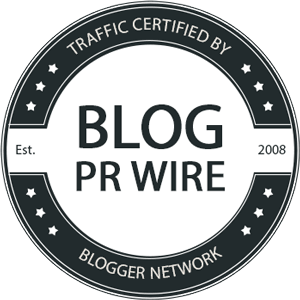 What a great story of how being a blogger helped you regain some of your mobility because you were able to talk to a brand at the conference. I hope you continue to heal and improve everyday Tara! I am glad there is no long term damage to your tendon! Rest up - physical therapy does WONDERS! As for the products, I have been curious about them so I appreciate your information and the recipe! It is really inspiring to see that you did not give up on running. It would have been devastating if you did, so I’m glad you chose to find ways in order to get back to running again. It’s also good to know that the collagen really helped you a lot in reducing (or even blocking) the pain from your injury, and I must say that they cost less too. Thanks for sharing your experience, Sunny, and I hope you get better soon!